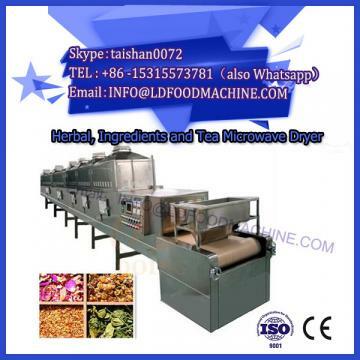 The extruder of soybean chunks production line in microwave drying machine can make the activity of anti-nutrient factors in soybean and soybean meal decrease obviously. The instantaneous action of high temperature, high pressure and high shearing of soybean is beneficial to the denaturation of protein, effectively change the activity of anti-nutrient factors, break down of soybean oil cells, and make the fat content in Soybean oil. The inactivation of enzymes, lipases and lipase oxidases enhances the utilization and digestibility of proteins and helps to prolong the storage time of products. 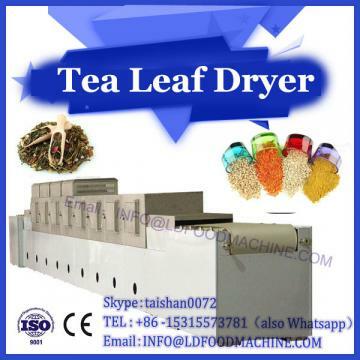 After the soybean is puffed, the product can be cooled to normal temperature through a roller cooler. The results showed that soybean puffed at a certain temperature for a certain period of time, can reduce its urinary enzyme index, so holding for a period of time and then cooling, to improve the output of the extruder, reduce the activity of anti-nutrient factors and reduce the urinary enzyme index has a very good effect. The production capacity of soybean production line is mostly less than 10 t/h. The original optional cleaning equipments are SCY50 and SCY63. These equipments can only sift the impurities from corn, soybean, soybean meal and other raw materials, but can not sift out the small impurities (such as fine sand, dust, crushed grains, corn, soybean husk, etc.). 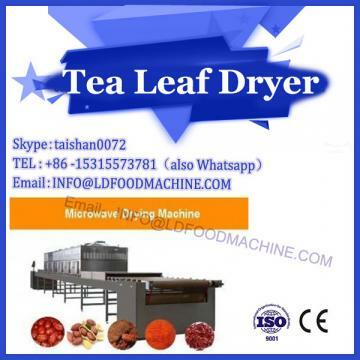 Previous pageWhy choose industrial tunnel microwave dryer?